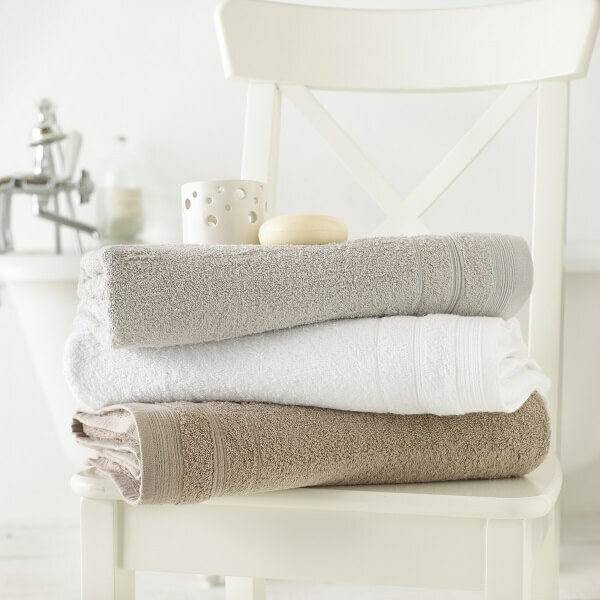 Linen & Moore offer two ranges of 100% Cotton Towels. 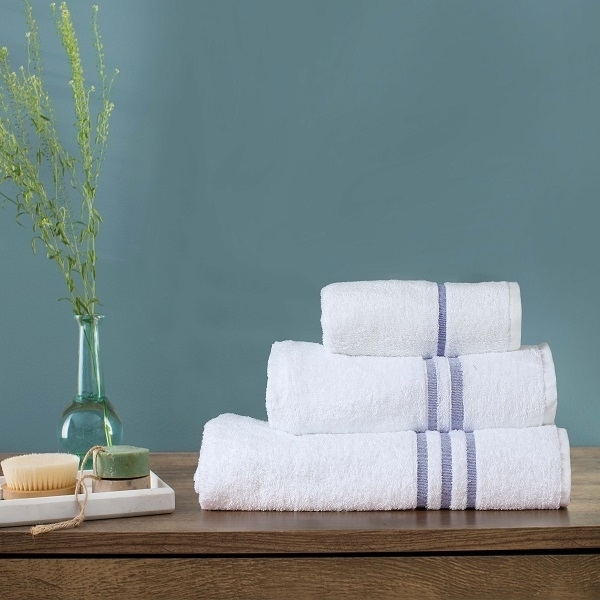 Our Towels are 100% combed cotton towels woven on air jet looms ensuring quality with every piece. 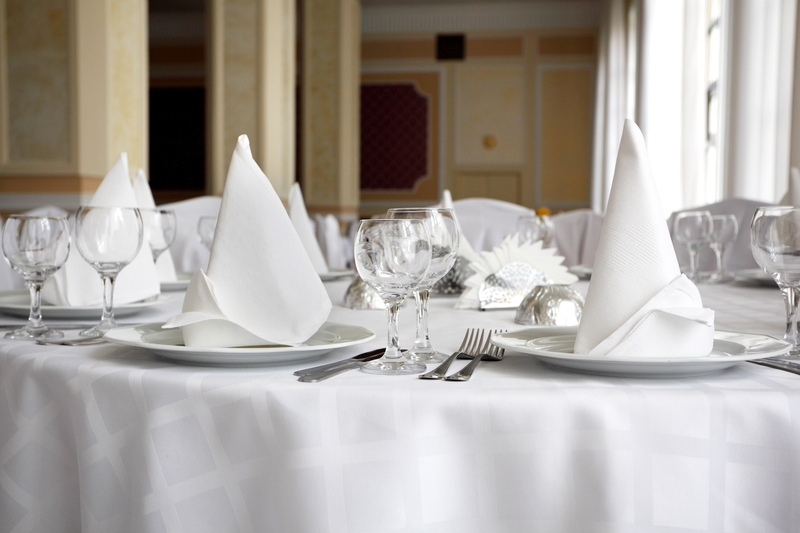 Choose our hotel towels with a 500gsm weight so your guests can enjoy luxury super soft feel at a great price. 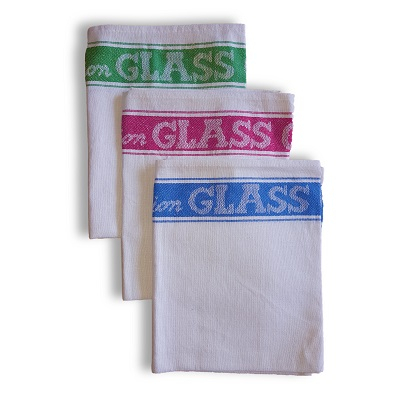 Our hotel towels hold their shape after washing and have been designed with heavy contract use in mind. Secondly we make 650 gsm 100% Egyptian cotton, exclusively designed with five star luxuries in mind, our Egyptian cotton comes in range of colours and will provide a decorative and contemporary look into any guest bedroom design. 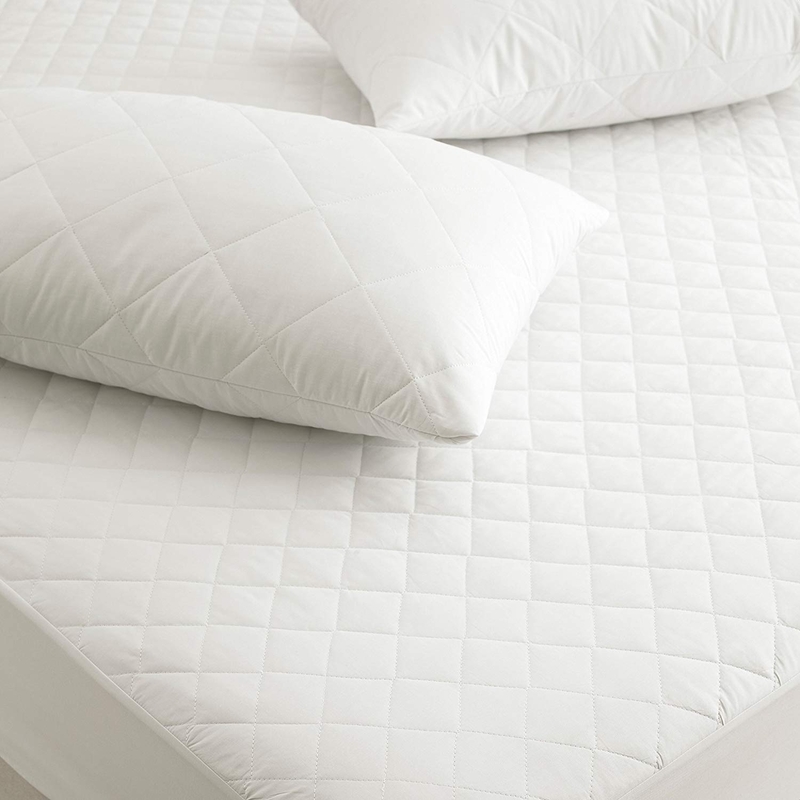 With twin stitched side seams, this range is created using only the finest 100% Egyptian cotton. 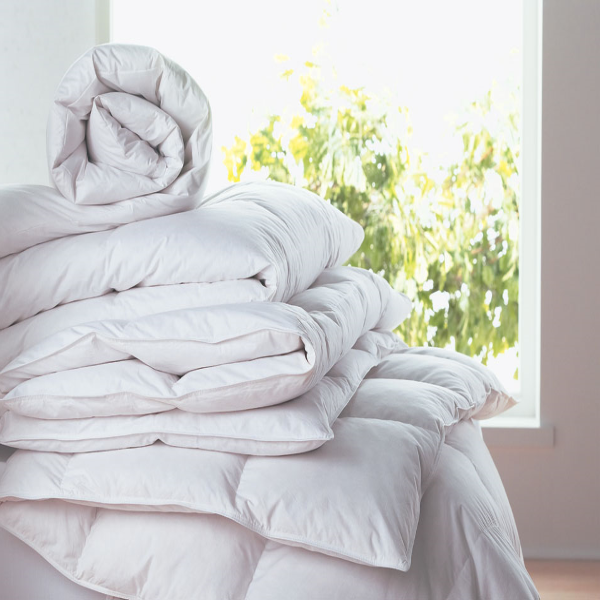 Egyptian cotton, renowned for its quick drying ability and durable nature, means this range is one built to last and can endure even a rigorous commercial washing process. An excellent premium contract towelsfor all usage for long lasting quality with a great choice of colours no wonder this is favourite with Hotel, Care Homes, Nurseries and B&B’s.